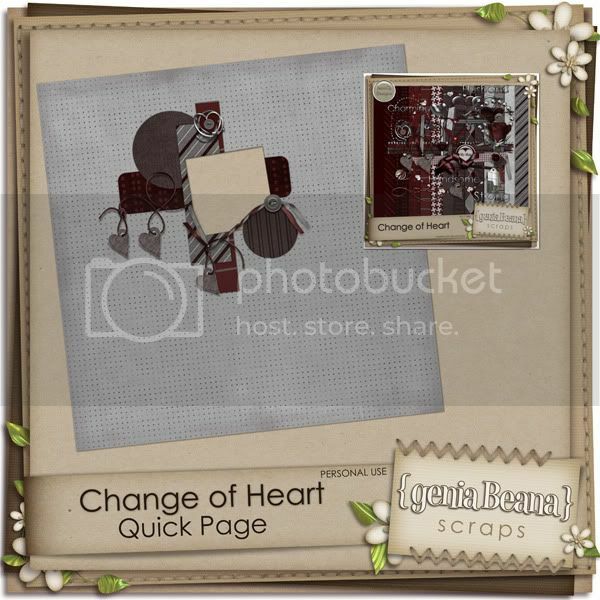 geniaBeana Scraps: New Collab with JennCK Designs! If you are looking for a more masculine kit to use for those romantic pages, I may have just what you are looking for! 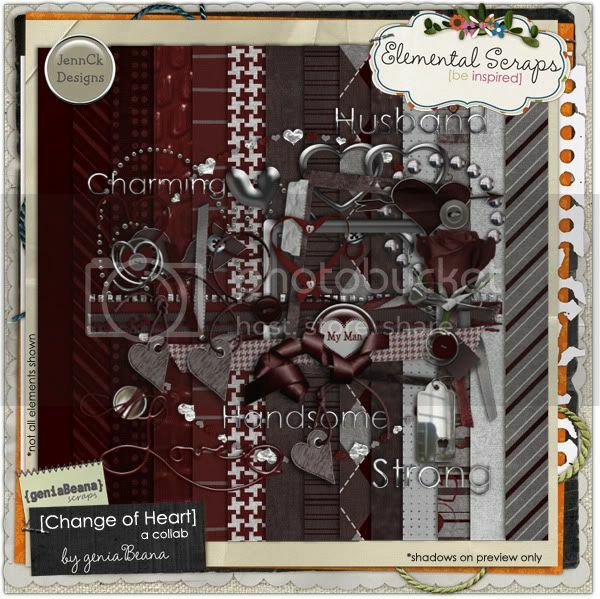 JennCK Designs and I have teamed up to bring you Change of Heart. It is a more masculine kit perfect for Valentine's layouts. However, you'll find it a very versatile that you'll be able to use for any other time of the year. It's available at GDS and ES. The kit contains 17 papers and 40 unique elements. 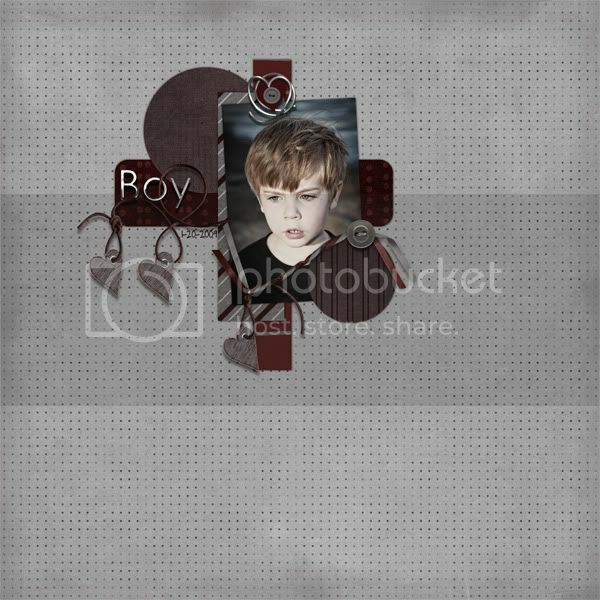 I used a sketchology template from Bella Gypsy available at ES, too. Here is a QP freebie for you. Be sure to check back next week, because I have some ROCKIN' Color Play items releasing at Elemental Scraps. Thank you so much for this Freebie. I want to let you know that I posted a link to your blog in CBH Digital Scrapbooking Freebies, under the Page 12 post on Jan. 29, 2010. Thanks again.